Dr. Harvey Cox is a professor at Harvard University. He mentions the conflict of beliefs and attitudes, and how traditional Christianity is falling apart and dying. He comes from a very traditional faith background and yet he sees what faith can look like in the next generation. 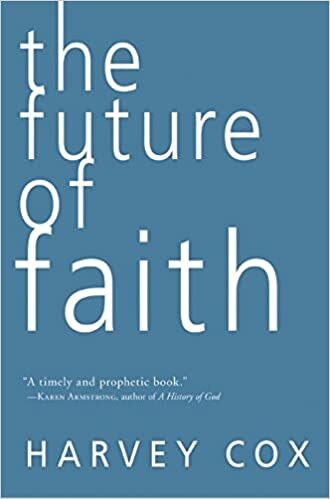 He is excited about the future of faith being more spiritual and less religious.